Yesterday, Northern Ireland’s Finance minster Sammy Wilson unveiled Northern Ireland Executive’s draft budget including a 15p levy on plastic bags. Sammy Wilson said that by charging shoppers 15p per bag, the government could generate £16m over the next four years towards balancing the £4bn spending cuts. Northern Ireland’s Baglady, environmental campaigner Shirley Lewis, has welcomed the announcement. “It is about time that the Executive woke up to the plastic bag menace so I welcome the levy if it is a serious attempt to deal with a hideous environmental problem. I suppose it is a case of better late than never, but we need to tax people’s minds on their impact on the environment and not just their pockets,” Baglady said. Before returning to Ballymena in 2001, after living in Australia for 30 years, Baglady launched Australia’s first nation-wide campaign against the excessive use of plastic bags. 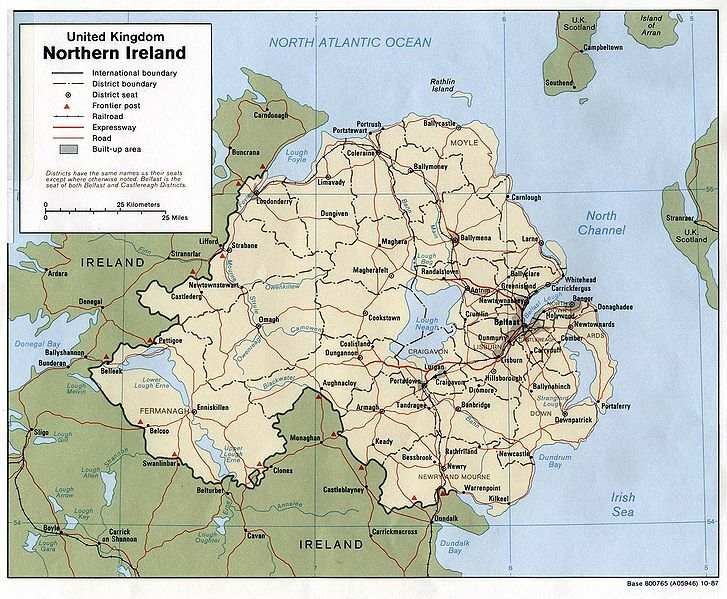 Since coming home to Ballymena, she has worked with 23 local councils on environmental projects, including the NEEDabag? Campaign, which helped to educate people on plastic bag use. “The NEEDabag? idea was piloted in 40 Ballymena shops in 2004 and we saw a 25% reduction in plastic bag use. The campaign was extended to 10 more councils in 2005.” Baglady said. 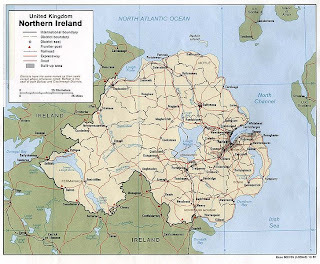 “All of us must not only think more about our personal impact on the planet but also do something about it, because as we continue to live in denial about rubbish and waste, Northern Ireland gets more rubbishy. It can’t go on,” Baglady continued. This is why she is encouraging children and adults to take her Pledge ASAP [As Sustainably As Possible] – a special pledge where Pledgers promise to give up one thing and take up one thing for a better, cleaner and more sustainable environment. Sammy Wilson took the Pledge in June 2010 and promised to give up leaving the lights on and take up cycling more. 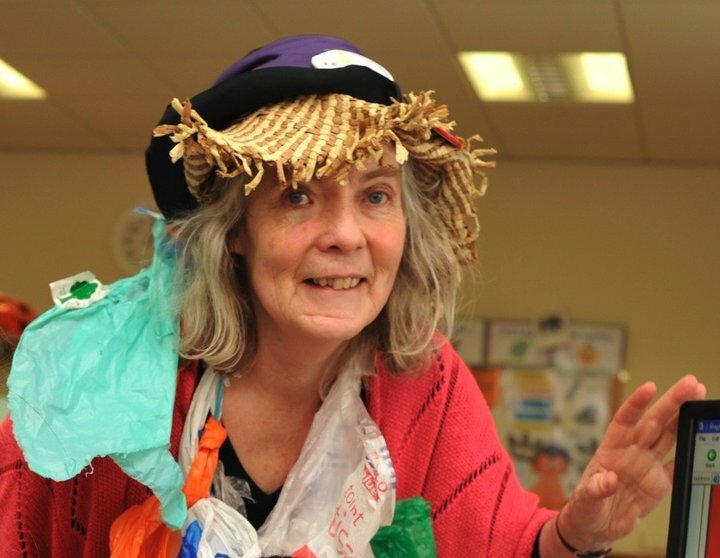 “By making seemingly small commitments of our own choice, such as giving up using plastic bags, dropping litter and wasting water, or taking up recycling more, using public transport and re-usable bags, we can make a big collective difference,” Baglady said. ‘We can change our world,” she said.